Alcatel is launching it yet another affordable Android Go handset, which is likely to be even cheaper than the previous one. Alcatel when launched its 1x then it was the cheapest Android smartphone from the company, but that might not be the cheapest for too long. 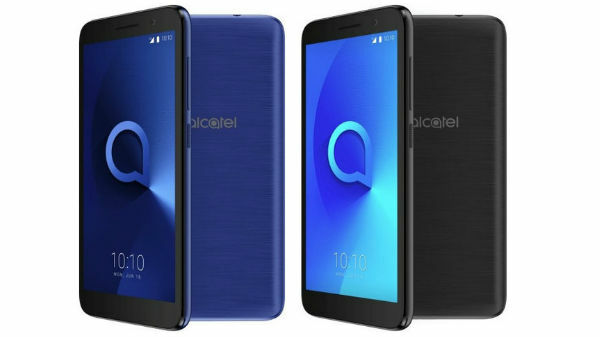 Alcatel is launching it yet another affordable Android Go handset, which is likely to be even cheaper than the previous one. The upcoming Alcatel 1 will lose the letter 'x' and will become the next cheapest Android Go smartphone. The company is planning to launch the phone in China. 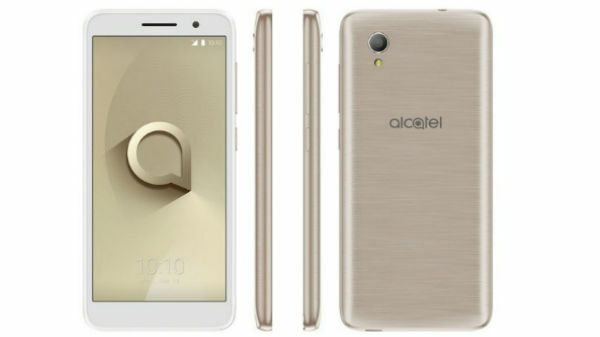 Recently, the smartphone popped up in Russia, but we still have to wait for more details about the availability and price of the Alcatel 1. 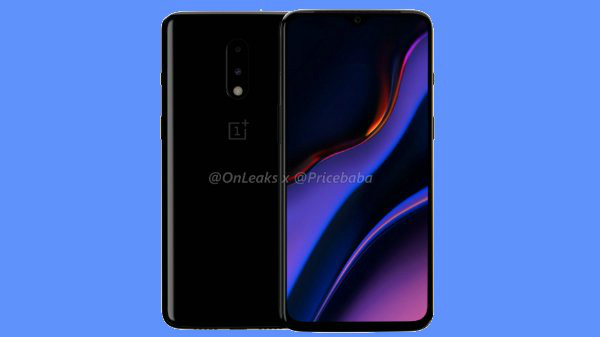 On the specification part, the smartphone will sport a 5-inch display along with a resolution of 480 x 960 pixels and 18:9 aspect ratio. 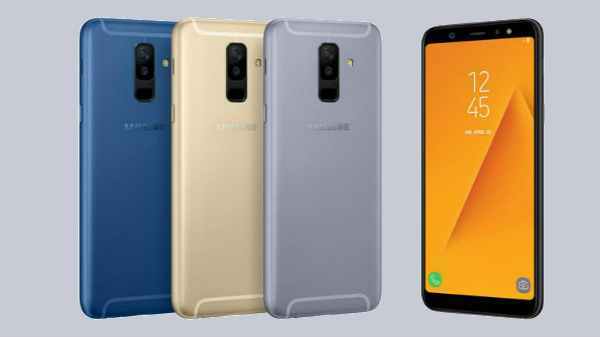 The smartphone is powered by a MediaTek MT6739 1.28 GHz, 4 x Cortex-A53, PowerVR GE8100, clubbed with 1GB of RAM and 8GB of onboard storage which can be expanded up to 32GB via microSD card. On the camera front, the company tried to cut the cost of the camera sensors to make to cheap. The Alcatel 1 houses a 5-megapixel rear-facing single camera module without any autofocus along with a LED flash. On the front, the phone comes with a 2-megapixel camera sensor, for selfie and video calling. With such low configuration camera sensors, it's better not to expect too much from the phone. On the bright side, the Alcatel 1 offers LTE support and dual-SIM functionality, and also support sensors like Accelerometer, Approximation. 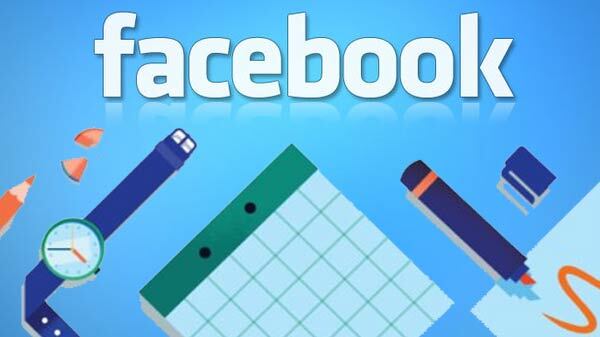 The smartphone will obviously offer Wi-Fi and Bluetooth support. The Alcatel 1 is backed by a small 2000mAh battery, here also company has managed to cut down the cost of the device. However, it runs on Android 8.0 Oreo (Go edition). The smartphone will be available in three color variants gold, blue, black. There are also single-and double-valued modifications. However, there is no information available on the pricing of the Alcatel 1. Hope we will get to see the actual pricing soon at the launch event.